Old dogs need extra care. Provide special grooming. Schedule regular vet visits to help your dog maintain mobility and stay at a healthy weight. Make changes: Modify your dog’s diet, take shorter daily walks, and provide more potty breaks. 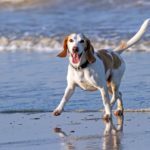 Stay active: Create an exercise program to keep your senior dog active. 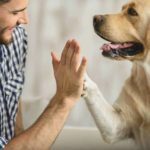 Old dog, new tricks: Training an older dog is easier. 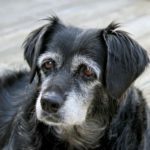 Older dogs have longer attention spans, pay attention and follow commands. 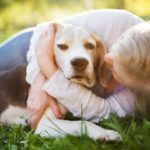 Caring for senior dogs includes regular vet care, special attention to food and exercise, joint pain management and lots of TLC. 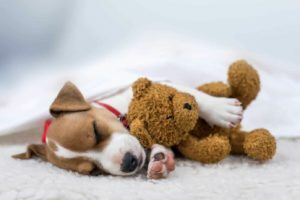 Help your aging dog if he starts having trouble regulating body temperature, sleeping through the night or becomes incontinent. 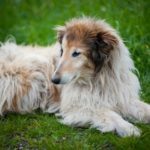 Older dogs need extra care including special grooming and regular vet visits to maintain mobility and stay at a healthy weight. 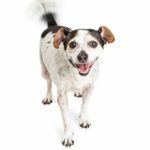 Create an exercise program that will keep your senior dog active. Start slowly and you’ll see benefits almost immediately. 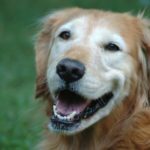 Aging dog: Be prepared to modify diet, daily walks, potty schedule, areas of home to help your dog as he ages. Be patient. 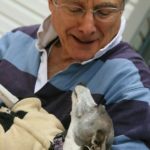 Dogs and senior citizens: Besides companionship, dogs provide senior citizens with several physical and emotional benefits.